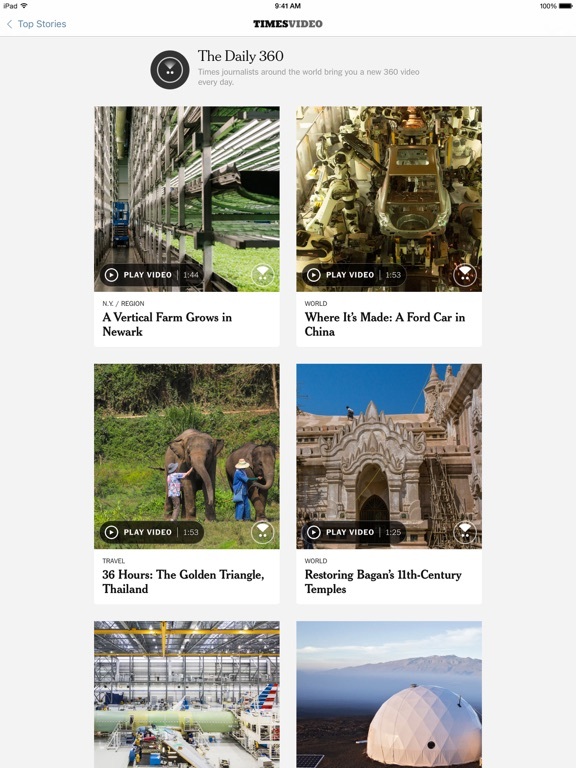 Stay up to date wherever you go. 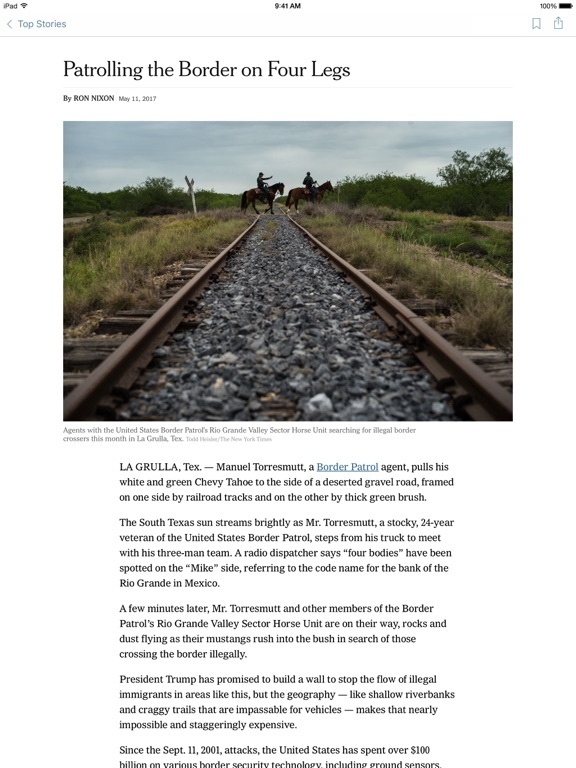 Enjoy award-winning journalism with the NYT app for iPhone, iPad, and Apple Watch. 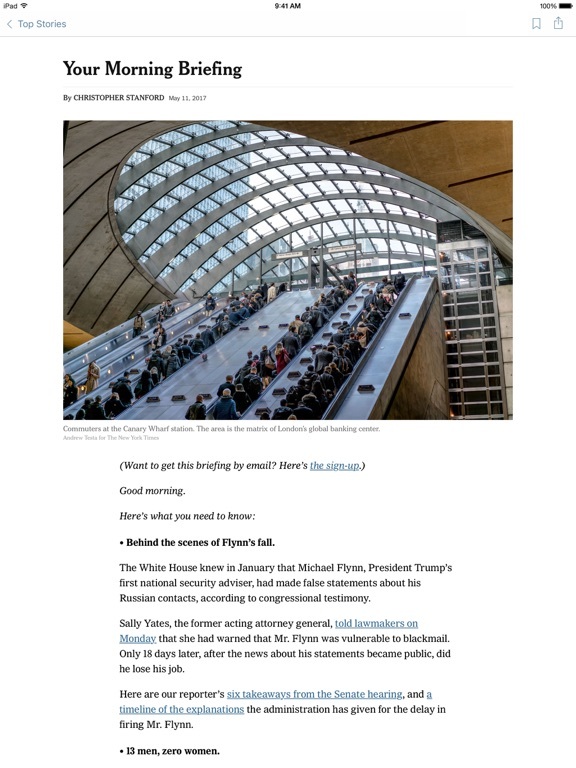 • Catch up quickly by reading today's headlines. • Receive alerts when big news breaks. 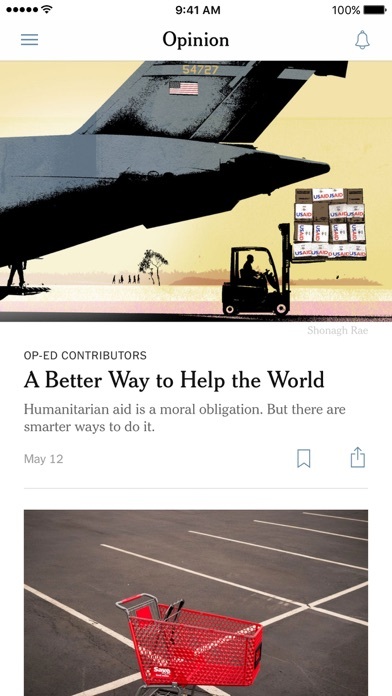 • Use Handoff to continue reading on your iPhone, or touch Save for Later to build a personal reading list. 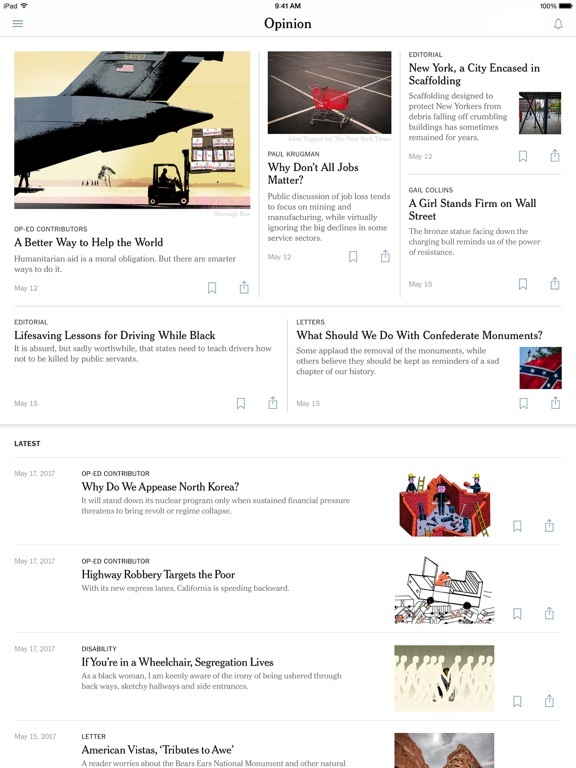 The NYT app is free to download, and all users can access a sampling of articles per month, from any section. 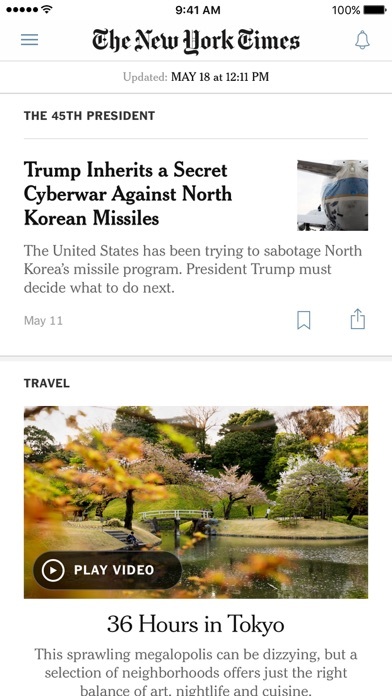 Subscribers get full access to over 25 sections, plus unlimited access to NYTimes.com, with a Times Digital Subscription. • Basic - unlimited digital access for $14.99 per month or $129.99 per year (save over 25%). Cancel anytime. 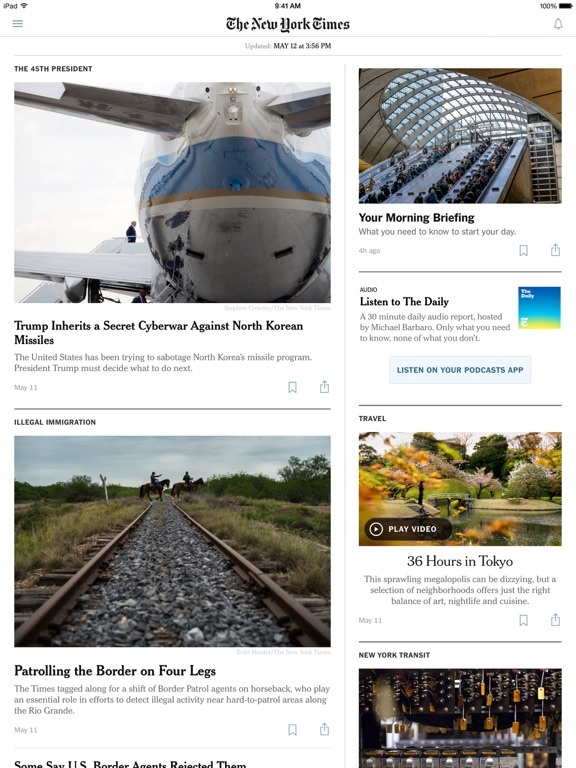 • All Access - unlimited digital access, plus access to the NYT Crossword, NYT Cooking, and one bonus digital subscription for $24.99 per month. Cancel anytime. Your payment will be charged to your iTunes account at confirmation of purchase. Your subscription will automatically renew each month or year 24-hours before the end of the current period, and your credit card will be charged through your iTunes account unless auto-renew is turned off at least 24-hours before the end of the current period. You can turn off auto-renew at any time from your iTunes account settings. 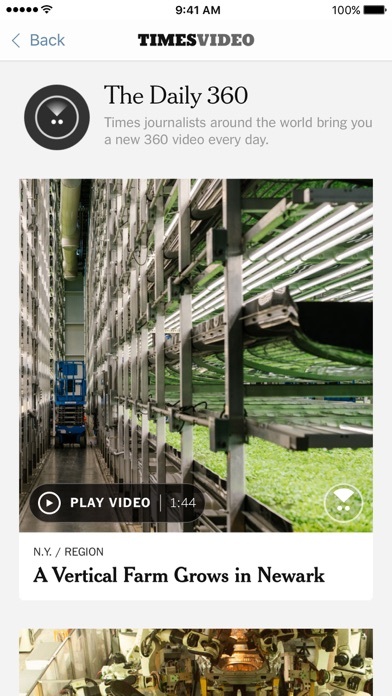 Any unused portion of a free trial period, if offered, will be forfeited when you purchase a subscription to that publication, where applicable. Questions Concerns? 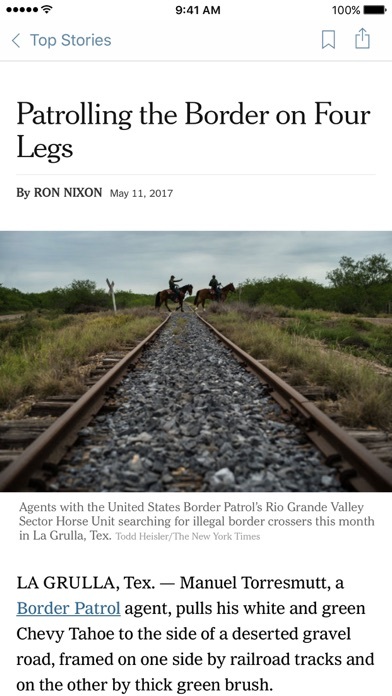 Please contact us at ios@nytimes.com or (800) 591-9233. We respond to every inquiry. * Promotional offers for new subscribers only. Not valid for Digital Access $129.99 per year subscription option. Smartphone and tablet apps are not supported on all devices. 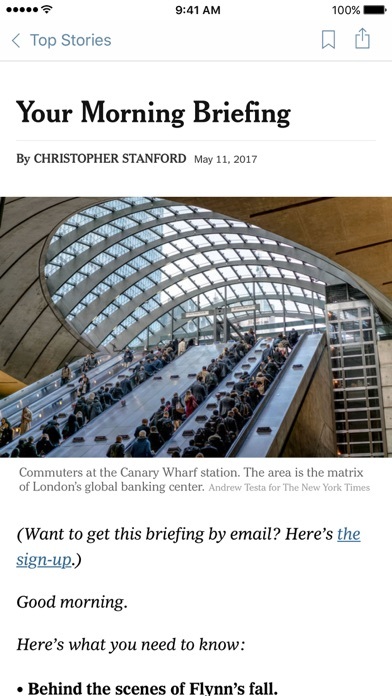 NYTimes.com + Smartphone Apps, NYTimes.com + Tablet Apps and Digital Access subscriptions do not include e-reader editions. Prices shown are in U.S. dollars. Other restrictions apply.